The latest study released by McGraw-Hill Education in partnership with Hanover Research has 3000 students voice their digital preferences in college education. It has useful insights, learning trends and understanding on why digital should be a serious consideration for academic publishers in 2017. In the study, 81% of students say digital learning technology is helping them boost their grades. The maximum benefits of edtech is in STEM subjects as 78% of college students confess that digital learning is helping them improve computer science, mathematics, and other technical skills. Here are some of the highlights of the study that build a strong case for digital publishing and eTextbooks. Students enjoy digital experiences. In the study, 84% students agree, to areas where they can use digital technologies to further enhance their education. Many do their home work, exam preps, and subject research online on their laptops, mobile or tablets. The curiosity to gain knowledge takes them go beyond the limits of printed text to world wide web universe. Digital publishing software or eTextbooks that embed web links on each chapter can be added as reference or supplement read for students. Games, videos, chat and many more responsive/interactive content surround kids every day. The print-only textbooks in school/college somewhat sticks out like a sore thumb with a read-only experience. Digital learning is most responsive when it is intertwined with your learning delivery models – classroom, homework, LMS, books, library. 81% students said they can spend more time studying because digital learning technology allows them to study anywhere anytime. Students demand from institution/faculty to deliver education in a way that is paced according to their learning curve. 80% students were of the view that as college courses are designed for teaching large groups and that digital learning resources should be more individualized/personalized. With digital publishing and enhanced eBooks/eTextbooks faculty can now follow the learning trail of every student with content analytics plugged in digital courseware & LMS and adapt course delivery according to the pace of the student. Kids like to have their personal space. Laptop, mobile & tablets are the device havens they call their own. Screen struck on their mobile, most of them are watching, reading, texting and talking on their mobile devices. It also extends as their learning spaces. Much to their dismay, the non-availability of education resources provided by their college on their mobile devices irks them. Mobility is what majority of students want. In the study, 22% of college students claim that the ability to study on mobile devices is extremely important for them. The personalized learning environment needs detailed insights on the strength & weakness of students. It is only after these data points are made available that it becomes easier for faculty/staff to give personalized guidance to every student and help them perform better. Nearly all respondents agreed that online quizzes and adaptive learning technology helped them retain new concepts & information delivered in classrooms. The second preference was given to LMS, followed by lecture recordings, next was online discussion forums and social media. 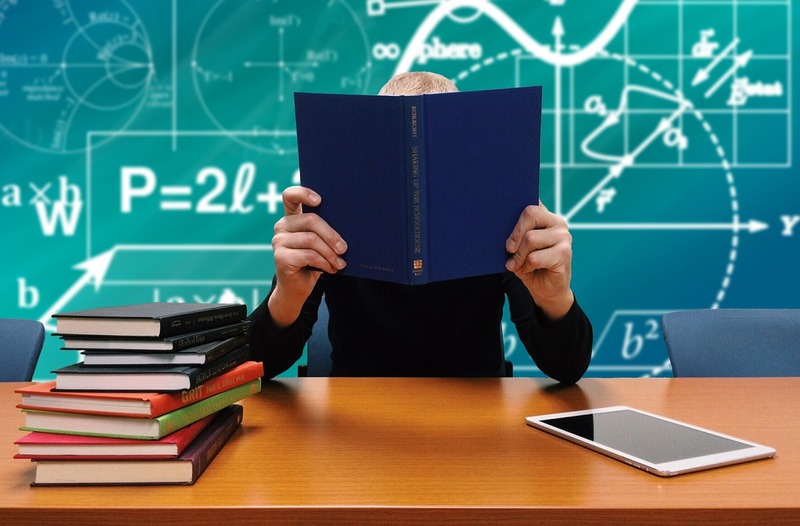 Overall, edtech has not just gained popularity in college education, but also, more students are using it to identify what’s working, seek new sources of knowledge and learn better for good grades. While the digital publishing and eBooks are changing rules of book business across genres, textbooks need a digital makeover to delight the digital-native generation as they learn & relearn something new every day in their classrooms and back-home. We at Kitaboo delight more than 3 million students each day with fun, interactive, multimedia-enriched eBooks/eTextbooks digital publishing. Packed with chapter-wise online assessments, MCQs and a variety of learning nuggets, talk to us if are looking for digital publishing of academic/educational books.